Memories of war are powerful and fragmentary. At a national level, we do best at remembering our own war dead while scarcely recognizing the damage to others. This is one cost of nationalism. Nationalism is violent, bigoted, and discriminatory. It elevates a few at the expense of the many. It fails fully to recognize common human experience, even one as shattering as war. One example. I’ve visited the Vietnam War Memorial in Washington, D.C. In seeing all those names of American dead on the wall, I was moved to tears. It’s a remarkable memorial, but what it fails to capture is any sense of the magnitude of death from that war visited upon Vietnam, Laos, and Cambodia. As I wrote for Alternet, to visualize the extent of death from America’s war in Southeast Asia, the Vietnamese would need a wall that would be roughly 20 to 50 times as long as ours. Think about that for a moment. A wall perhaps 50 times as long as our Vietnam memorial wall. It’s a staggering mental image. Sadly, today in America the only wall garnering much media interest is Trump’s wall along our border with Mexico, yet another manifestation of nationalist bigotry and bias. 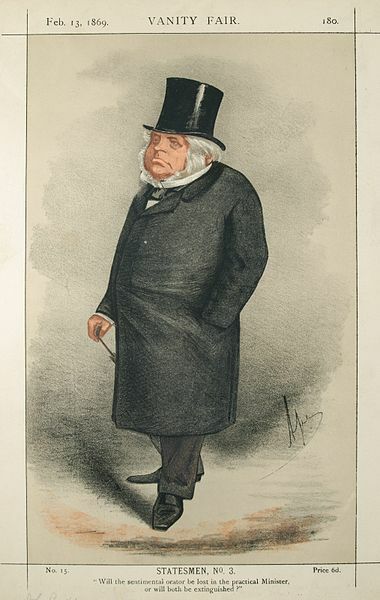 While it is natural for people and nations to focus on their own sacrifice and suffering rather than the death and destruction they themselves inflict, in the case of the United States such cognitive astigmatism is backlighted by the country’s abiding sense of being exceptional, not just in power but also in virtue. In paeans to “American exceptionalism,” it is an article of faith that the highest values of Western and Judeo-Christian civilization guide the nation’s conduct — to which Americans add their country’s purportedly unique embrace of democracy, respect for each and every individual, and stalwart defense of a “rules-based” international order. Too often, Americans believe they’re waging a war on terror, forgetting that war itself is terror. That war itself is evil. That doesn’t mean that war is never justified, as it was, I believe, in the struggle against Nazi tyranny in World War II. Even in justifiable wars, however, we need to recognize that war breeds corruption; that war, in essence, is corruption, a corruption of the human spirit, of a humanity which should be held in common and nourished, but which during war is degraded if not destroyed. John Dower recognizes this. It’s a theme he explores in his new book, The Violent American Century: War and Terror Since World War Two. Consider it a primer on war’s many corruptions, and a precis of America’s tendency toward a nationalism of callous indifference when it comes to the damages we inflict on others. It’s not happy reading, but then again wars shouldn’t be a subject for happiness. Wars and rumors of war seem always to be with us. Some would say they’re an inevitable part of the human condition. Our historical record seems to support that grim conclusion. Yet there is another way, a more pacific path, a path toward peace. But to walk that path, we must first fully recognize the tangled undergrowth of war that imperils our every footstep. Dower’s latest book helps us to do just that. Yet in 1915 the idea of celebrating the military, nobilizing the military experience, finding higher purpose and meaning in war, was the furthest thing from the minds of most Americans. Unlike the America of 2015, there was no mantra of “support our troops,” no publicity campaigns that encouraged citizens to “salute” the troops. What publicity existed discouraged Americans from getting involved in war, a fact exhibited by some old sheet music that I recently ran across in a local thrift shop. 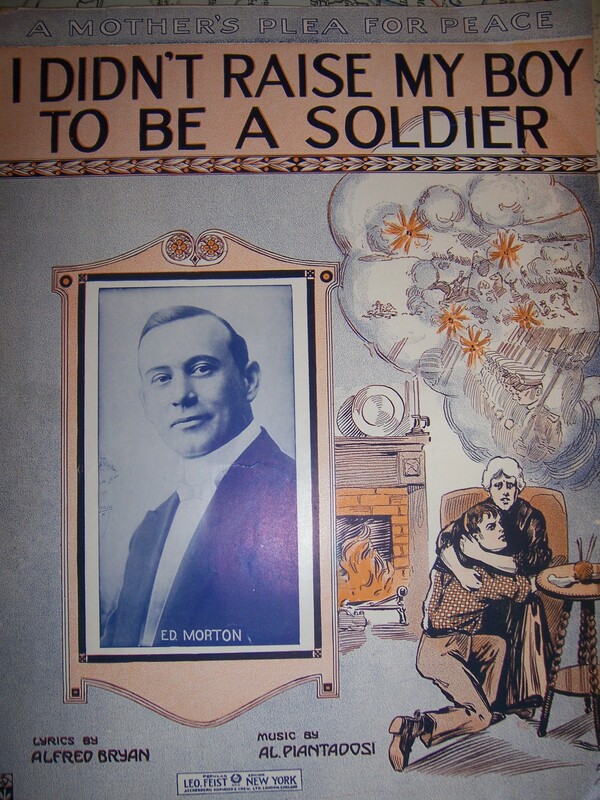 “I Didn’t Raise My Boy to be a Soldier,” copyright 1915 and “respectfully dedicated to Every Mother – Everywhere,” shows a mother protectively holding her grown son as visions of battle assault her mind near the family hearth. It was a popular song; you can listen to an old Edison recording here. All she cared to call her own. Nowadays, such lyrics seem hopelessly quaint and naïve, or even cowardly and defeatist. America must stand up to evildoers around the world. We must fight ISIS and other elements of radical Islam. We must “stay the course” in Afghanistan. We must maintain large and deadly military forces, ever ready to slay other mothers’ sons and daughters in the name of making peace. Or so we are told, almost daily, by our leaders. Indeed, our new national chorus goes something like this: Let’s have another drink of war! We haven’t had too many. Keep the bullets coming and the blood flowing. That is the way to victory! What victory can bring her back, All she cared to call her own. Unlike in 1915, that’s a question that’s never asked in today’s America. The persistence of war is a remarkable thing. Two of the better books about war and its persistence are J. Glenn Gray’s “The Warriors” and Chris Hedges “War Is a Force that Gives Us Meaning.” Hedges, for example, writes about “the plague of nationalism,” our willingness to subsume our own identities in the service of an abstract “state” as well as our eagerness to serve that state by killing “them,” some “other” group that the state has vilified. In warning us about the perils of nationalism, Hedges quotes Primo Levi’s words: “I cannot tolerate the fact that a man should be judged not for what he is but because of the group to which he belongs.” Levi’s lack of tolerance stems from the hardest of personal experiences: surviving Auschwitz as an Italian Jew during the Holocaust. Gray takes this analysis in a different direction when he notes that those who most eagerly and bloodthirstily denounce “them,” the enemy, are typically far behind the battle lines or even safely at home. The troops who fight on the front lines more commonly feel a sort of grudging respect for the enemy, even a sense of kinship that comes with sharing danger in common. Part of the persistence of war, in other words, stems from the ignorant passions of those who most eagerly seek it and trumpet its heroic wonders even as they stand (and strive to remain) safely on the sidelines. Both Hedges and Gray also speak to the dangerous allure of war, its spectacle, its excitement, its awesomeness. Even the most visceral and “realistic” war films, like the first thirty minutes of “Saving Private Ryan,” represent war as a dramatic spectacle. War films tend to glamorize combat (think of “Apocalypse Now,” for example), which is why they do so little to put an end to war. One of the best films to capture the dangerous allure of war to youth is “Taps.” I recall seeing it in 1981 at the impressionable age of eighteen. There’s a tiny gem of a scene near the end of the film when the gung ho honor guard commander, played by Tom Cruise before he was TOM CRUISE, mans a machine gun. He’s firing against American troops sent to put down a revolt at a military academy, but Cruise’s character doesn’t care who he’s firing at. He’s caught in the rapture of destruction. He shouts, “It’s beautiful, man. Beautiful.” And then he himself is shot dead. 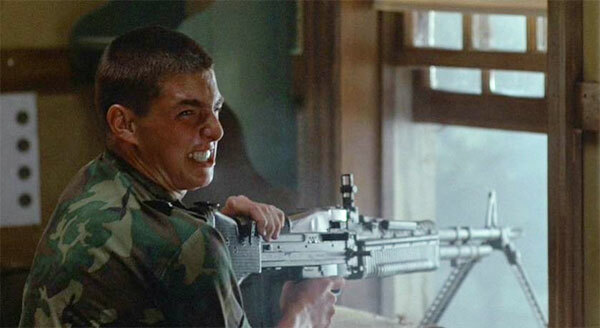 This small scene with Cruise going wild with the machine gun captures the adrenaline rush, that berserker capacity latent in us, which acts as an accelerant to the flames of war. War continues to fascinate us, excite us. It taps primal roots of power and fear and ecstasy all balled together. It masters us, hence its persistence. If and when we master ourselves, perhaps then we’ll finally put an end to war. Posted on August 17, 2013 by wjastorePosted in Society, US Military, warTagged Allure of War, Chris Hedges, J. Glenn Gray, masculinity, nationalism, peace, Taps, Tom Cruise, War.